Have you wanted to take time to think, reflect, relax, retreat, create, and write just for yourself or to advance a specific writing dream or project? Get away from the ordinary and tap into the extraordinary creativity within you while retreating to one of our Oceanside Cottages on Salt Spring Island, BC. Writers, artists, musicians, and other creative people have frequently stayed in our cottages over the years, whether for a week-end, a week or an extended stay for a month or more. You can choose to come and stay and write, tucked into the cottage with a view of Fulford Harbour, with nearby hiking trails to stretch and take a break from writing, or take a jaunt over to the Rocksalt Restaurant and Café in nearby Fulford Village. You can opt for a completely self-guided retreat and writing holiday. Or, if you want some support and writing coaching while you are here - Lynda can create a customized Writing Retreat Package for you that includes 1:1 coaching with her, support, inspiration and accountability while you are here and beyond. Perhaps you want something more self-guided, where your very own Writing for Wellness and Self-Care Package would await you when you arrive - filled with prompts, inspiration and ideas for writing to heal, energize and renew. Lynda Monk, MSW, RSW, CPCC specializes in the healing and transformational power of journaling and expressive writing. 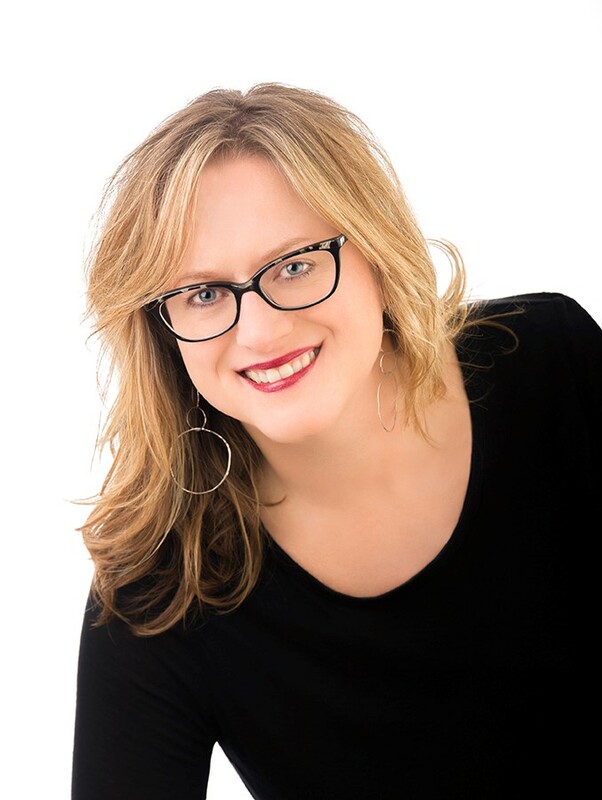 She is the co-author of Writing Alone Together: Journalling in a Circle of Women for Creativity, Compassion and Connection. If you prefer a guided writing retreat, Lynda can support you to go to the page with your unique writing goals and dreams leading the way. Call now to book your personal writing retreat on Salt Spring Island, BC. 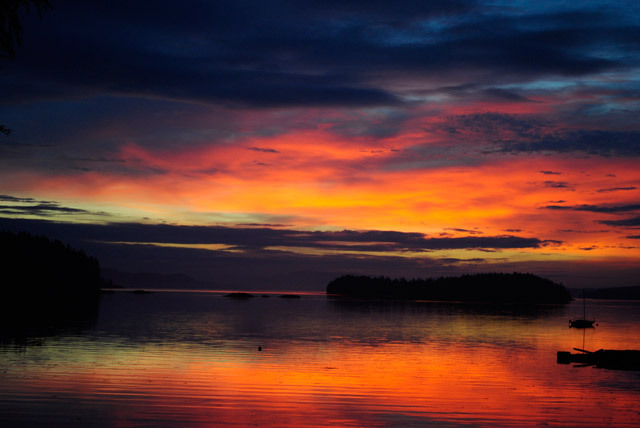 Create your very own writing retreat on Salt Spring Island, your way!